Twice every night, six nights a week, guests on MSC Meraviglia have the unique opportunity to see two original shows by Cirque du Soleil*, the world leader in live artistic entertainment, and savor a superb culinary experience in the same glamorous venue. Cirque du Soleil set out to create two very different shows; Viaggio and Sonor, each with a unique concept, ambiance, storyline, costumes and make-up. The SONOR dining experience will invite guests into a parallel world where culinary creations will not only trick the eye but also the senses, whilst VIAGGIO will immerse guests into a universe of colour, testing the imagination of guests from beginning to end. 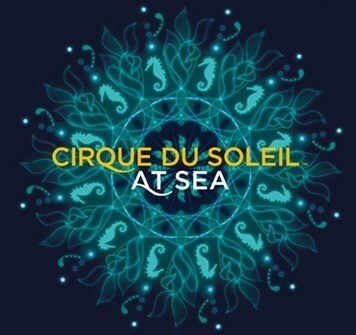 Cirque du Soleil at Sea needs to be pre-booked by guests either before the cruise or once on board. Places in the theatre are limited to 413 seats so it is important for guests to book early to make sure they have a chance to live the experience. Please note that dinners and packages are at an additional cost. Please ask your Vacations To Go cruise counselor for more details. To view a complete list of departure dates on ships currently offering this program, please click here.